Designed to suit residential and commercial spaces. 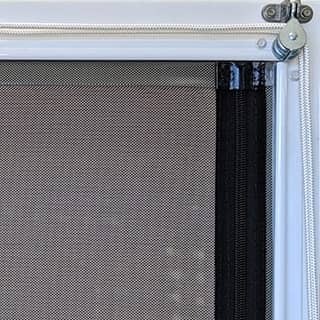 Cafe or Patio Blinds can transform your alfresco entertaining area and can open up a whole new way of life, allowing you to enjoy the outdoor lifestyle that is very much a part of Australian culture. All of our Cafe Blinds are custom-made, meaning you get a choice of specific features and materials. 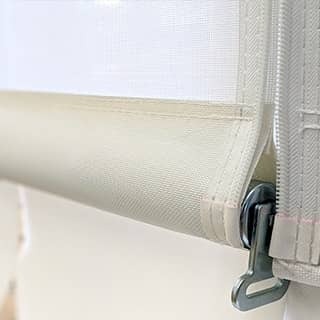 For Cafe and Patio Blinds, there are three types of fabric that you can choose. At ABC Blinds, we've developed different models to cater for different tastes and budgets. There are three model types: rope and pulley, retractable and wire guide. Rope and pulley systems are practical and easy to use, ideal for patios or alfresco areas. They are available with either a standard or premium locking bottom rail, for added security. Retractable systems feature a channel that guides the movement of the blind. The system can be either spring-assisted or motorised for complete ease of use. The wire guide system is available with a simple manual crank or an efficient motor, and is ideal to use on windows or in patio areas. This system uses a stainless steel side wire guide for minimal obstruction to patio areas and is great for larger areas up to 6 metres wide, without the need for side channels and posts. 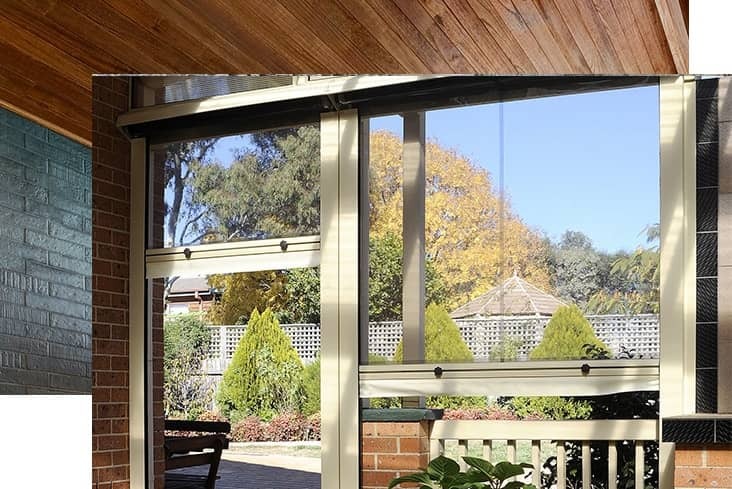 Our Cafe and Patio Blinds are available in a range of durable fabrics made for Australia’s harsh weather conditions. ABC Cafe and Patio Blinds are made in Perth, so you’re guaranteed fabrics that can withstand the elements. Choose from over sixty fabulous fabrics in a range of contemporary colours and textures, all of which are updated every season to suit the latest trends.